CBS New reported last week that another one of their vehicles that was in Autopilot mode was involved in a traffic accident. On May 29 a 65 year old man drove his Tesla sedan into a parked Laguna Beach, CA, police vehicle. Luckily the police officer was not in his vehicle at the time of the car crash, and the Tesla owner suffered only minor injuries. It’s clear to me at this point that despite all the “safety” claims made by industry experts, the autopilot technology is not fool proof. There still will be auto accidents. Also, it’s important to point out that autopilot should only be used on the highway. If that is the case, then why on earth was this gentleman driving in autopilot on a Laguna Beach side street? If the technology didn’t fail in that situation, then an argument could be made by Tesla that the owner/driver was negligent for putting his vehicle in autopilot at the wrong time. 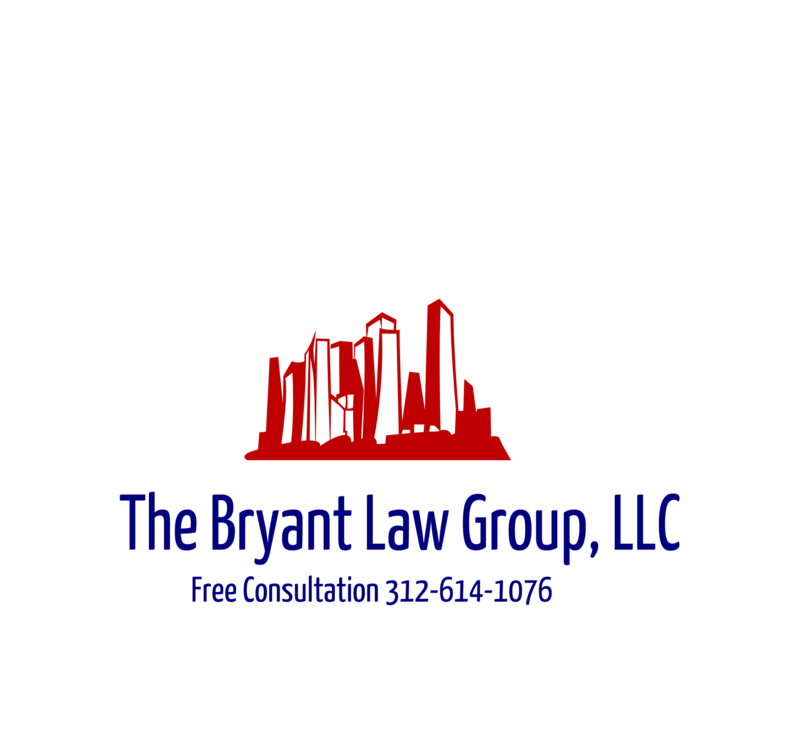 If you or a loved one has been seriously injured in a Chicago car accident or Chicago truck accident, then please call Chicago personal injury attorney, Aaron J. Bryant, for a free legal consultation at 312-614-1076. It was reported in multiple news outlets that an owner of Tesla Model X, crashed into a concrete barrier and died last month in Mountain View, California. The vehicle was in autopilot at the time of the accident. According to reports, the vehicle had the choice to veer right or left, did not break, and the autopilot sensors did not detect the concrete block, causing the fatal accident. Essentially, Tesla is attempting to put the blame back on the driver. Another Tesla Model X owner recreated the accident himself and recorded the test on his phone. You can watch the video here. I think it is fair for us to conclude that this is not a true “autopilot.” The driver still needs to be aware as what is going on and be on alert as to any warnings that may come. Further, I don’t believe Tesla’s software still has flaws as do other self-driving vehicles, or we wouldn’t continue to see these fatal traffic accidents. The litigation that is coming our way with these car accidents is going to be very expensive. There is no doubt in my mind that this will all be very expensive litigation, in part, due to the expert testimony that will be required to try to prove that Tesla’s software systems are faulty . Second, there will be lawsuits and cross-claims between parties as none of the parties involved or their insurers are going to want to take responsibility for the fatalities. This will be on top of the normal lawsuits against the individual driver, who most likely holds an individual auto policy. This is going to lead to a lot of finger pointing and litigation. I will be interested to see what the NTSB concludes, and will be following this closely. Self driving cars are the wave of the future. That is what you will hear from the people at Google and electric car manufacturer, Tesla. Manufacturers state that the technology is foolproof and completely safe. Unfortunately, this may not be true as of yet. News hit the wires over the weekend that a motorist whose Tesla vehicle was on autopilot while driving in Florida, was involved in a fatal car crash with semi tractor trailer. According to news reports On May 7th at 3:40 p.m. on U.S. in Williston, Florida, 45-year-old Joshua Brown was killed when his Tesla Model S went under the trailer of an 18-wheel semi and the roof of his car was torn off by the impact. Tesla CEO Elon Musk also responded fatal traffic accident on twitter. He stated that the Tesla’s radar did not detect the truck because of its height, and thus the radar probably confused it with an overhead traffic sign. This is obviously a sad and tragic event. But it also proves that self driving cars are not immune to car accidents, let alone traffic fatalities. The National Highway Traffic Safety Administration is currently investigating the accident. How does this event affect the family and/or estate of the deceased driver? Well, if it is found that the truck was at fault for negligently pulling out in front of the deceased, then the truck driver could be held accountable in a normal negligence and wrongful death cause of action. The family could also sue Tesla under a product liability or auto defect count. Their attorneys could plead and argue (with expert testimony) that Tesla’s safety system was defectively designed and built because it could not properly detect the difference between a truck and an overhead highway traffic sign. Regardless, I believe it is fair to say the self driving vehicles are not completely safe and there may need to be modifications as the technology moves forward. If you or someone you love has been seriously injured in a Chicago car accident or from a Chicago auto defect, then call Chicago personal injury lawyer, Aaron J. Bryant, for a free legal consultation at 312-614-1076.